SQUARE is a collection of bistrot tables suitable both for restaurants and outdoor areas, in a very attractive stainless steel finish. 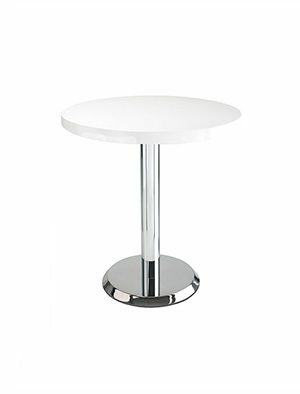 Thanks to the squared shape of the structure which gives stability to the whole table, Square can host both square and round tops. Ambra T Round tables seem to be easy but in reality they have an elaborate design complexity : intense, energetic, determined, bright. 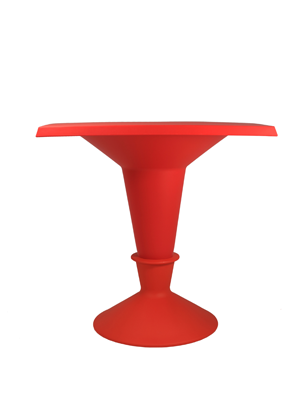 A design where colors become the main character allowing a game between the object and the environment, converting the table into a real “chromatic totem”. 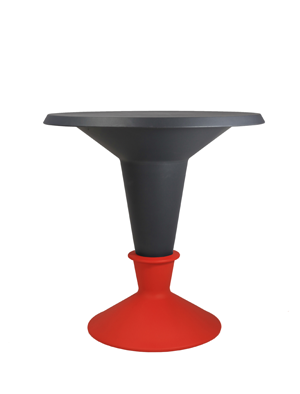 With five color choices for the polyethylene base, five color choices for the polyethylene top, the Ambra T round table is available in 25 possible color combinations. Ambra T offers a wide range of solutions, becoming a convivial and amazing product of design, both for indoor and outdoor. Ambra T is available with light ! Ambra Square tables seem to be easy but in reality they have an elaborate design complexity : intense, energetic, determined, bright. A design where colors become the main character allowing a game between the object and the environment, converting the table into a real “chromatic totem”. 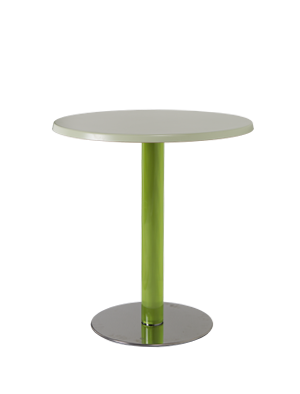 With five color choices for the polyethylene base, five color choices for the polyethylene top, the Ambra Q square table is available in 25 possible color combinations. Ambra Q offers a wide range of solutions, becoming a convivial and amazing product of design, both for indoor and outdoor. Ambra Q is available with light ! ALPHA, ideal for outdoor and indoor and available in two heights (71/108) is characterized by a painted aluminium base and a patented and safe folding mechanism that allows the horizontal stacking. Available with both square and round tops.